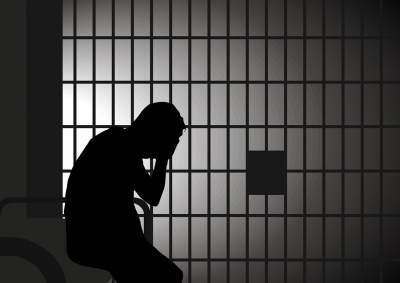 ​If you are charged with a felony in North Carolina you are subject to structured sentencing upon conviction. Depending on your charge/s and record that could equal mandatory jail time. Anyone facing the possibility of imprisonment has the right to counsel whether appointed by the court or counsel of their own choosing. Never waive your right to Court appointed counsel unless you are 100% certain you can hire your own. Remember you can always fire your Court appointed lawyer and hire your own later. If your loved one is currently under a high secured bond or yet to have a bond hearing then you may be able to request a bond reduction. Generally speaking, it is best to get defendants out of jail as soon as possible to gather evidence and start preparing an aggressive defense. Although we recommend employing legal counsel before attending Court, sometimes that is not an option if you are facing a Judge for the first time via video link from the jail during your initial bond hearing. If the Court appoints you legal counsel and you are not satisfied with their advice or attitude towards your case seek a second opinion. Remember that It is imperative to never speak with the police or take a lie detector test without the presence of your attorney. Statements you make can and will be used against you in Court. Witt Law Firm, P.A. offers a free criminal consultation from an experienced attorney committed to aggressively defend your Constitutional presumption of innocence.